We already featured the original mix of this track, now we bring you an exclusive preview of our favourite remix of it. Artful have dished up and excellent old skool 2 step type remix and we love it. 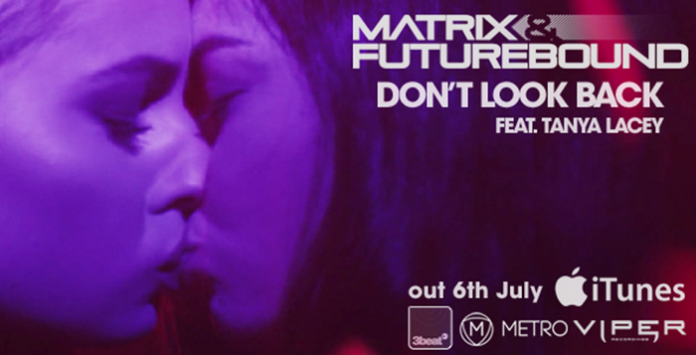 Following their Top 10 hit ‘Control’ and back-to-back Top 40 hits with ‘Magnetic Eyes’ and ‘All I Know’, Matrix & Futurebound return with their new single ‘Don’t Look Back’ featuring the vocals of Tanya Lacey. Check out the Exclusive BassMusique Preview below.